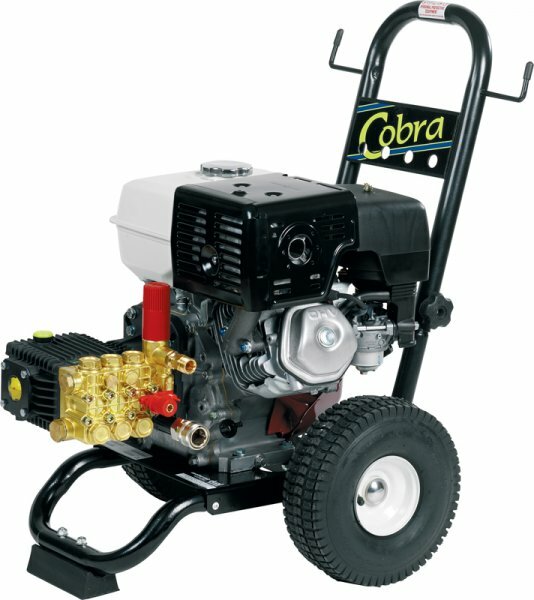 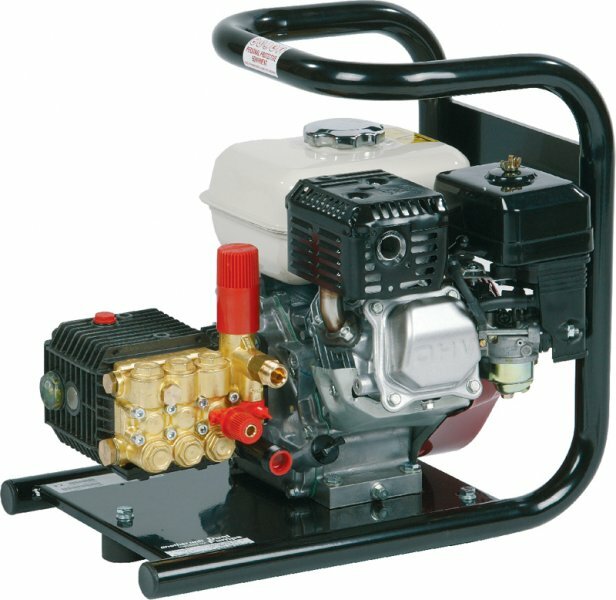 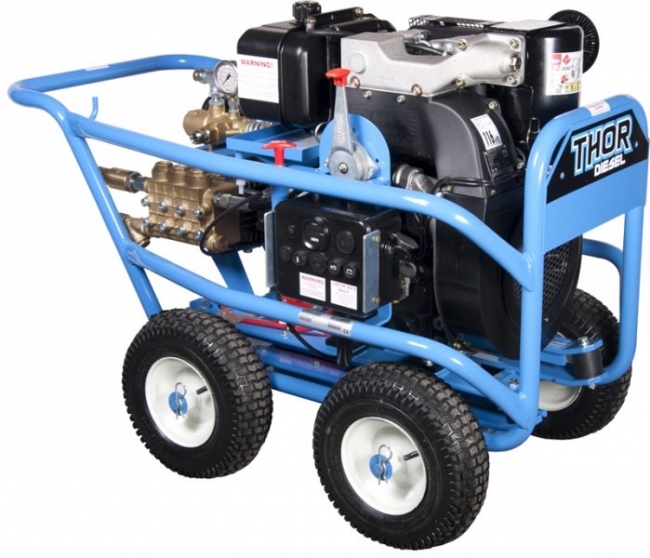 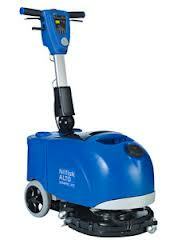 Unique eco efficieny mode, simple one button operation, integrated tanks, on-board practical hose/cable storage, accessory compartment, large wheels and swivel castor. 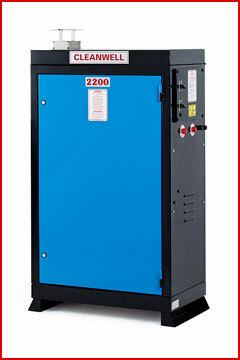 Welcome to the hot water compact class. 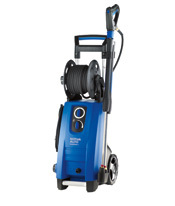 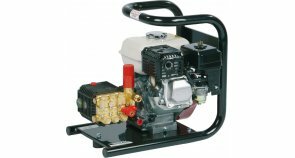 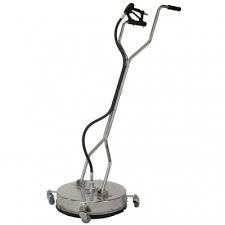 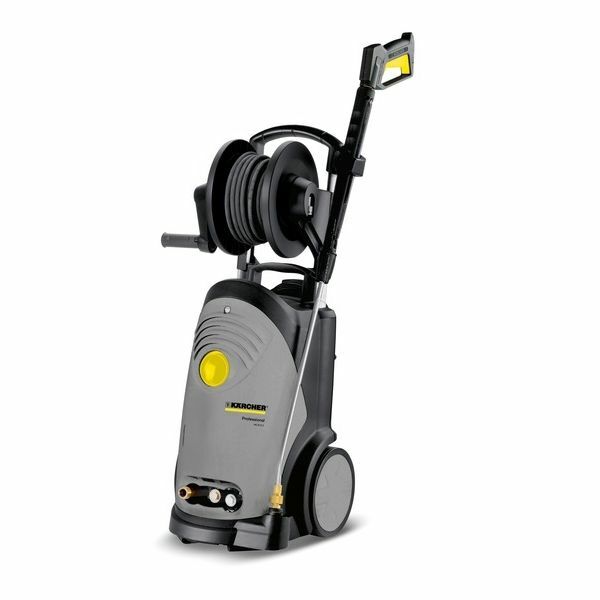 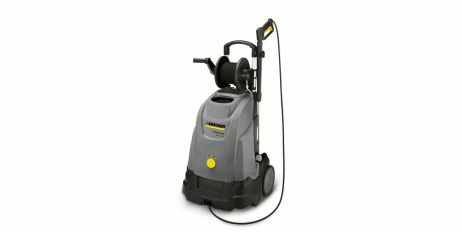 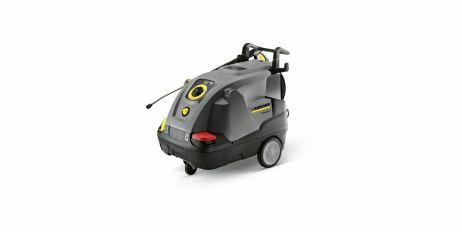 Lavorwash LKX LP Heavy Duty high-pressure cleaner offers top quality performance, reliability and ease of use. 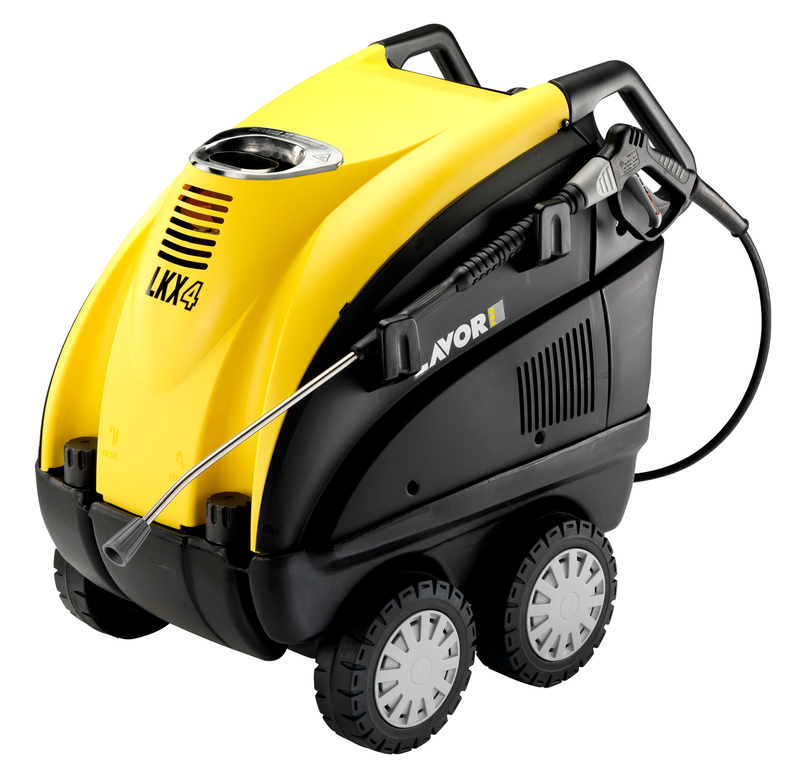 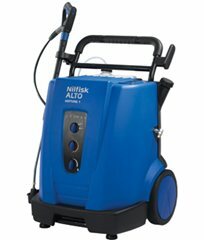 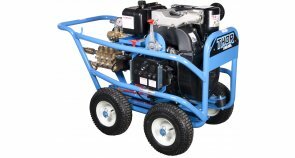 For washing vehicles, plant, machinery, garden equipment, floors and external walls; for degreasing, sandblasting and paint removing. 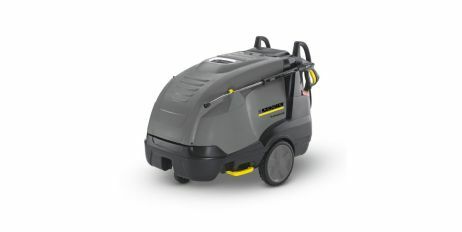 Unique eco efficiency mode, simple one-button operation, integrated tanks, on-board practical hose/cable storage, accessory compartment, large wheels – welcome to the hot water special class. 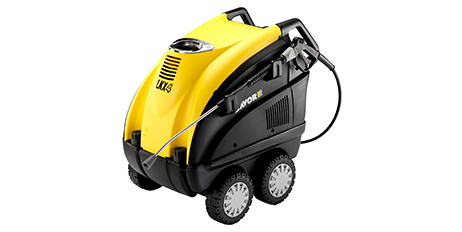 Eco efficiency mode, simple one-button operation, integrated tanks, on-board practical hose/cable storage, accessory compartment, large wheels – welcome to the hot water special class. 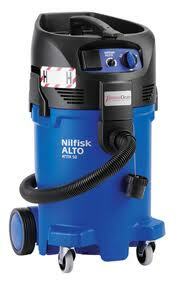 Suitable for all health - endangering, non - carcinogenic dusts and wood dusts. 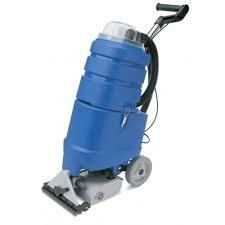 Application: industry sectors - chemicals,wood,asbestos,plastics,metal,paper and textiles. 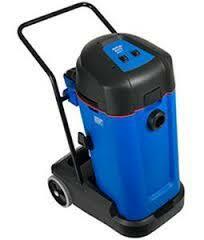 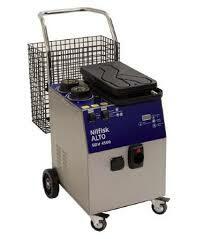 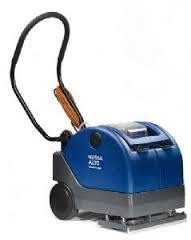 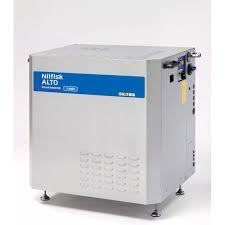 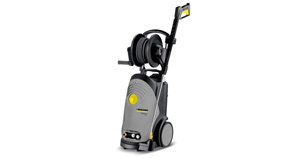 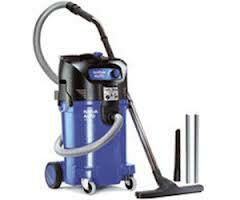 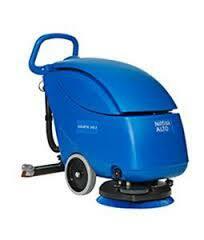 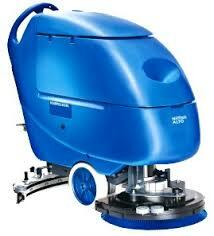 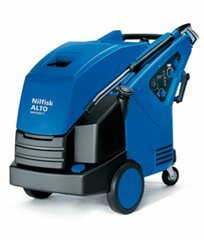 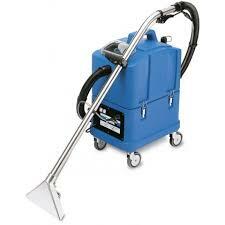 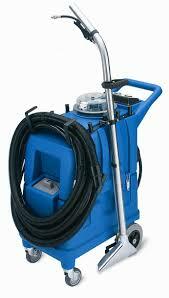 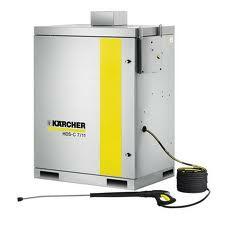 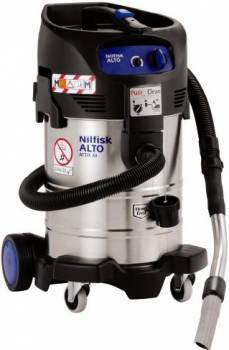 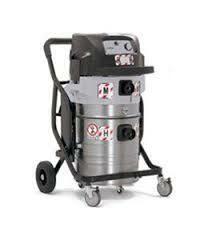 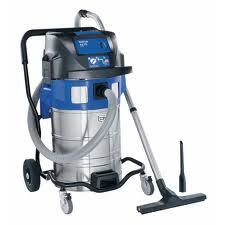 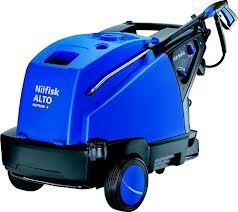 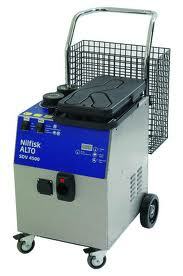 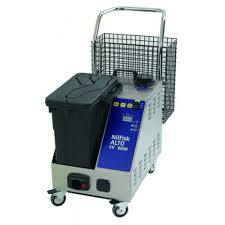 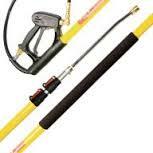 Dusts from light and medium as well as explosive dusts may be picked up using these vacuum cleaners. 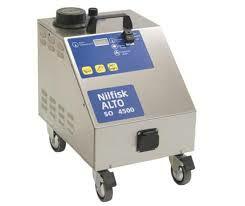 These include all noncarcinogenic and many flammable dusts.